10 Common Diseases Associated with Vitamin D Deficiency! Research shows that approximately 50% of the general population is at risk of vitamin D deficiency, and this number is growing! With this epidemic on the rise today, it is important that we educate ourselves on the risks that are associated. 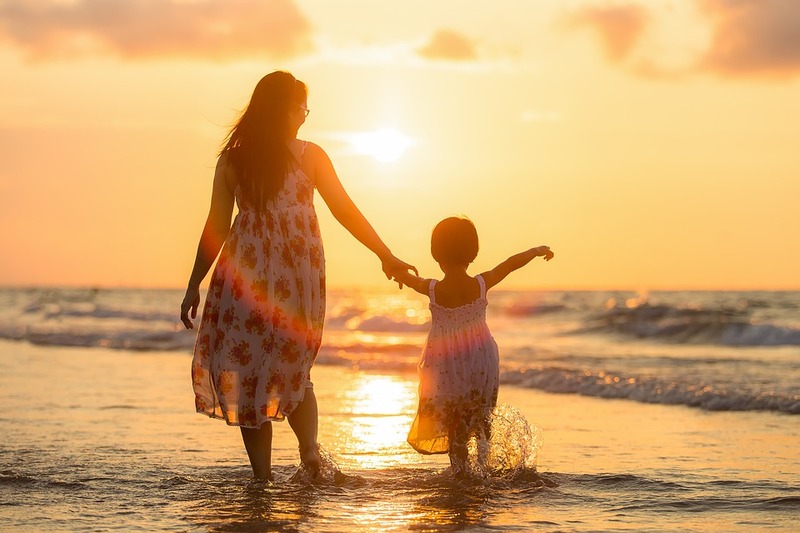 While scientists are continuing to work towards discovering the main cause of asthma, recent studies have found a correlation between lower vitamin D levels and its development. Studies have found that optimal vitamin D levels help to reduce inflammation, including that which cause breathing difficulties during an asthmatic attack. Maintaining higher vitamin D levels has been associated with reducing the intensity of asthmatic symptoms. Individuals with lower levels of vitamin D levels have been shown to be more prone to all types of cancer, including, but not limited to, breast, prostate, ovarian, colorectal, gastric and esophageal cancers. While higher vitamin D levels will not cure cancer, people who have higher levels are statistically less susceptible to cancer in their lives. This correlation was first discussed in 1941 by U.S. pathologist Frank Apperly. At the time, he published data showing that exposure to UV radiation leads to fewer deaths from many types of cancers. During a recent 10-year study looking at the connection between vitamin D deficiency and cardiovascular disease (CVD) in men it was found that those exhibiting low levels of vitamin D were twice as likely to suffer from a heart attack. A similar study assessing both men and women with no history of CVD showed participants with low vitamin D levels were 95% more likely to experience their first cardiovascular event. Patients having previously experienced CVD were 3 to 5 times more at risk for dying from heart failure or sudden cardiac death during a 7-year follow-up period compared to patients of a comparable age and health history with optimal levels of vitamin D.
Recent scientific developments have allowed medical professionals to begin to have a better understanding of diseases such as Crohn’s disease, ulcerative colitis and other forms of IBD. 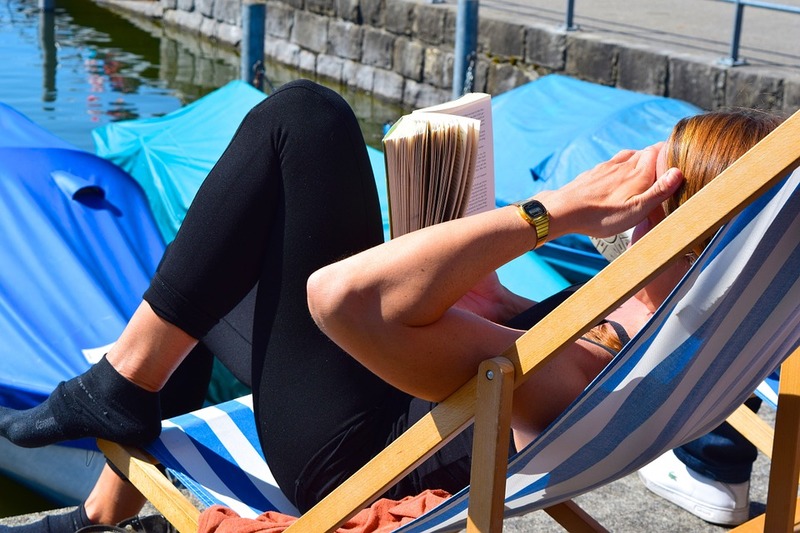 One connection that has been drawn in recent studies conducted in both Europe and the USA is that between low levels of vitamin D and a higher frequency of these diseases. Individuals living in areas where their exposure to the sun’s rays are limited are statistically more prone to develop IBD. The association between lack of exposure to the suns rays and depressive disorders has been recognized for over 2,000 years. 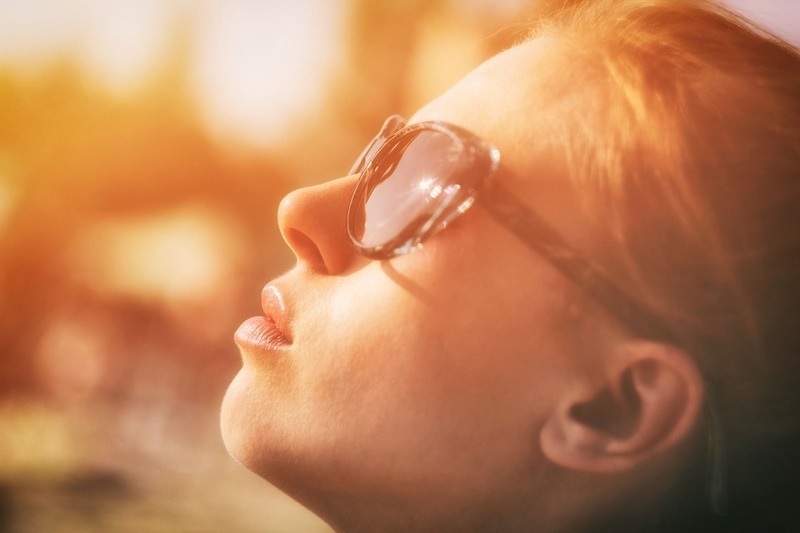 Vitamin D plays an important role in the regulation of several compounds and hormones within the brain including regulating adrenaline, noradrenaline and dopamine production. It also protects the body against the depletion of serotonin and dopamine. Scientists continue to study and research this connection today, finding that individuals exhibiting low levels of vitamin D are associated with an 8% to 14% increase in depression. While vitamin D itself does not directly impact the bones, it plays a vital part in promoting calcium absorption in the gut and maintaining blood calcium levels. Optimal blood calcium levels are important to ensure normal mineralization of the bones. A study of older adults aged 50-80 found that those with moderate vitamin D deficiency saw a significant increase in knee pain over 5 years and hip pain over 2 ½ years. Recent research has shown that individuals with higher vitamin D levels exhibit a 43% reduced risk of developing type-2 diabetes compared to those with lower vitamin D levels. These studies are unable to find a difference between maintaining optimal vitamin D levels through supplementation or regular exposure to sunlight. New studies have shown that individuals exhibiting vitamin D deficiencies exhibit a higher instance of dental cavities. A recent study concluded that children found a 47% reduced risk of cavities when they maintained optimal vitamin D levels. Recent studies have shown that adults aged 65 year with lower levels of vitamin D have 4 times the increased risk of cognitive impairment such as Dementia and Alzheimer’s disease. While increased vitamin D levels will not guarantee individuals will not suffer from these diseases in their lifetime, elderly individuals who were studied that maintained higher vitamin D levels did better on both decision making and attention/processing speed tests. A recent study conducted in Canada demonstrated a significant link between rheumatoid arthritis and lower levels of vitamin D. Research has shown that increased levels of vitamin D in the body resulted in decreased levels of C-reactive protein, a marker of inflammation. Those individuals who showed the lowest vitamin D levels were up to 5 times more likely to get a disease related to RA as those that maintain higher vitamin D levels. What steps can you take to work towards optimal vitamin D levels? 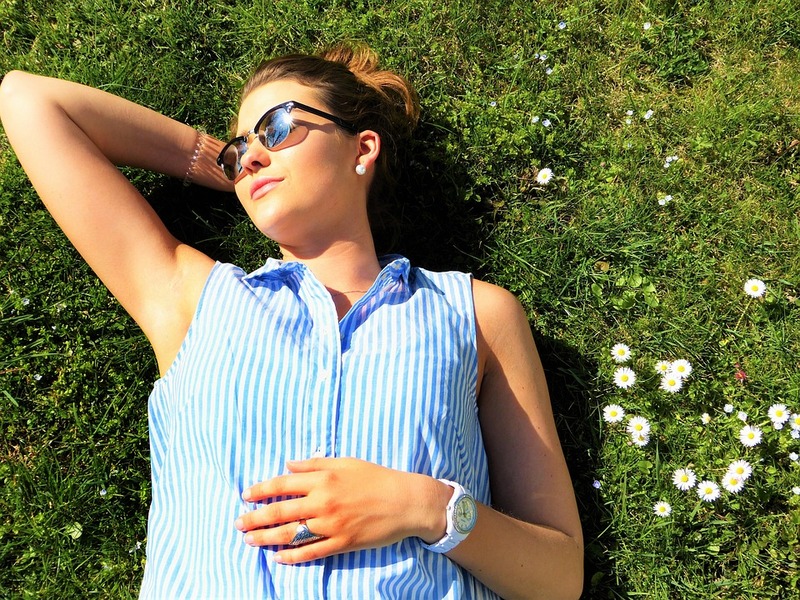 While there are a number of ‘vitamin D fortified’ foods on the market and vitamin D supplements are available in most health stores, studies show the best way to raise your vitamin D levels is simply with increased exposure to the sun’s rays! Experts say that 10-15 minutes of sun exposure daily should be all you need. So, grab those shades and spend some quality time outdoors for your health!